The holiday season is full of cheer and happy memories with family and friends surrounding the fireplace or kitchen table. You may be traveling to relative’s homes to stay at their house for a few days to spread the love. Even though you try to avoid making the house a mess and space may be limited, this is a warm time of year and your family is happy to invite you into their home. However, there may be some uninvited guests as well. Bed bugs are an especially annoying variety of bug that can hide in your clothes or luggage and take up residence in your family member’s home. If you have bed bugs in your home and are in the process of exterminating them, bed bugs could still travel with you. Follow these tips to prevent bed bugs from traveling with you. If you have ever traveled to Europe, this tip should be easy to follow. Bed bugs are experts at hiding in small spaces and surprising places. 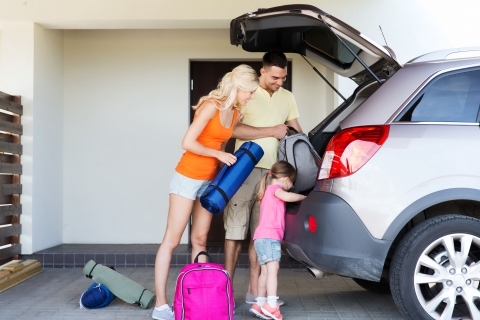 The fewer items you take with you means less small spaces for bed bugs to hitch a ride. Bed bugs can hide in seams of your clothes, shoes, hats, books or magazines, or pillow cases. When you are planning on what to wear for the holiday, plan on mixing and matching with the same couple of items so there is less surface space to hide in. Clothes that you do plan on bringing with you should be washed first. This will prevent bugs from leaving your home. You can pack your clothes directly from the dryer so you can be sure that there aren’t any bed bugs hiding in your clothes. If possible, try to travel without a suitcase. 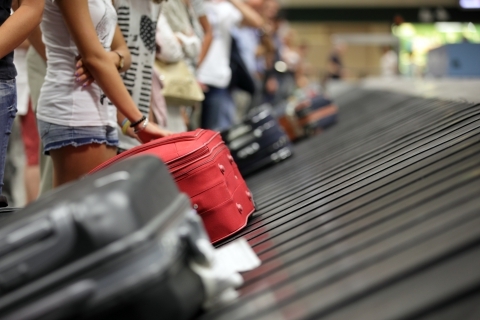 Bed bugs can hide on any surface, even suitcases or duffle bags. The clothes themselves may safe, but the bag that you pack them in may not be. Good news is that bed bugs are not like lice and do not travel directly on a person. However, they do travel on items themselves. 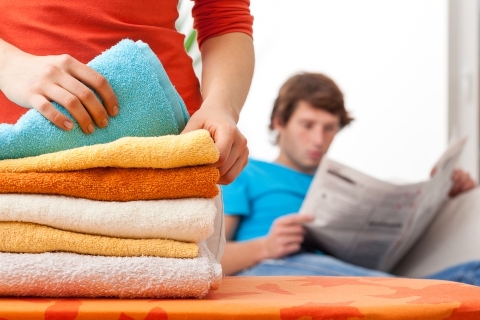 Washing your clothes will prevent carrying bed bugs this way, but items that cannot be washed, needs careful inspection to be sure that there aren’t any stowaways. Careful inspection doesn’t mean a few minutes looking over the surface; take your time looking deep into seams, look closely around corners, and open all pockets turning them inside out to inspect inside. It can be time-consuming when preparing to travel if you have bed bugs in your home. The time will be well spent, though, when you can be sure that your family member’s home won’t be infested with bed bugs. With the help of Northwest K9 Bed Bug Detective, your home will on it’s way to being bed bug free and you will be able to enjoy your holiday season without worrying about bed bug bites. Preventing bed bugs from traveling with you is difficult, but with these tips, you and your family will appreciate the hard work. 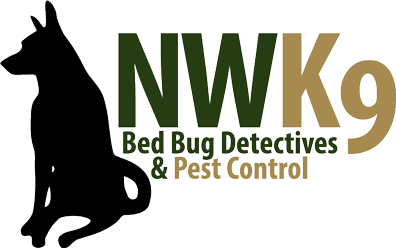 Contact Northwest K9 Bed Bug Detective to exterminate bed bugs for good.